Haitian artists BélO live in concert. 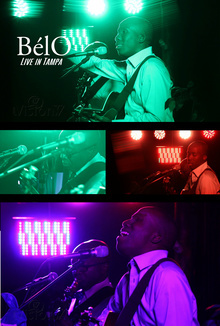 This was a live unplugged event of a Haitian artist, BélO in Tampa. The event was made possible by Anba Tonel with Fabien Louissaint.